If you read or listen to enough stuff about Christian stewardship, you may run across a familiar saying: We are God’s managers (stewards) of our time, talents and treasure. These are often called “the Big Three Ts.” An insightful pastor I know, the Rev. 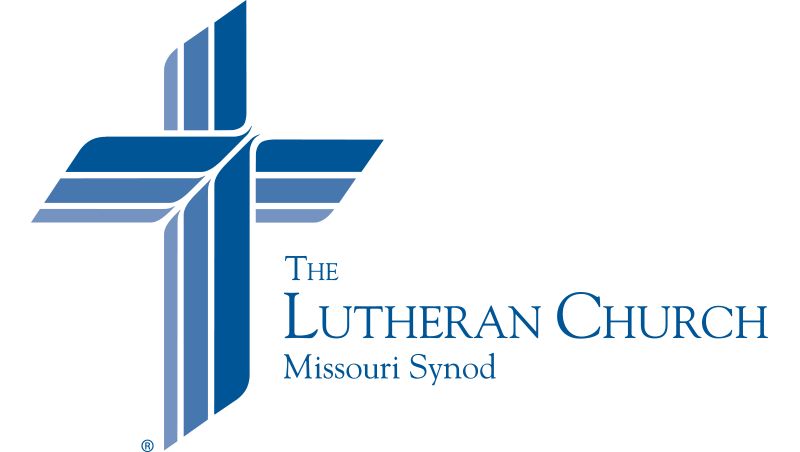 Heath Curtis, coordinator of LCMS Stewardship Ministry, talks of stewardship in terms of our vocation as a Christian, or what some mistakenly labeled as a fourth “T”: toil. What Curtis means by “vocation” is our entire life as baptized and redeemed children of God living under His Word. I have several vocations: father, husband, son, member of my congregation, called worker of the LCMS, team leader and coach, and more. What I do or don’t do in each of those specific vocations involves the wise management of something or someone God has placed into my care. So the fourth “T” (toil) represents all the joyful actions under our various vocations that serve both Jesus and neighbor. That gets me to a fifth and often-ignored “T”: tissue. I don’t mean the kind that comes out of a box. I mean the physical body God has given me. Stewardship of the body — the very tissues it contains — is and can be as tough as managing time and finances. All I have to do to see that I need to improve in this area is to compare the size of the pants or shirts I wear today to what I wore several years ago. But the biggest piece of tissue I struggle to steward is the one inside my mouth: my tongue. Words matter. What I say to others and about others, or even about myself, is a matter of stewarding my tongue and even my brain. I can choose to speak idle gossip, selfish or self-absorbed tirades, or condescension and judgment. Or I can choose words of compassion, empathy, forgiveness, tenderness, respect and love. Sometimes, I choose to say nothing at all. I’m often amazed, although not surprised, to see how our great enemy can and will use the tongues of Christians to split the church. Lutherans, well meaning and passionate as they are, will “speak in tongues” that divide one part of the body from another. Our personal wants and needs, our desire to control, or even our fears and distrust of one another become tools in Satan’s hands. Thanks be to God that we are forgiven by the death and resurrection of God’s own body in our Savior, Jesus, and empowered by His Word and Sacrament to seek a more excellent way: the way of love, forgiveness and compassion toward one another and our neighbors. For in Christ, all things are possible — even stewardship of the tongue and all our tissues. Mark Hofman | Executive director of LCMS Mission Advancement.